Let's dig right into the interview. Q1: We tried out Renderforest, and it’s very easy to use! Since businesses are under-utilizing video marketing, could you suggest some easy tips for them to leverage video in their marketing strategy? 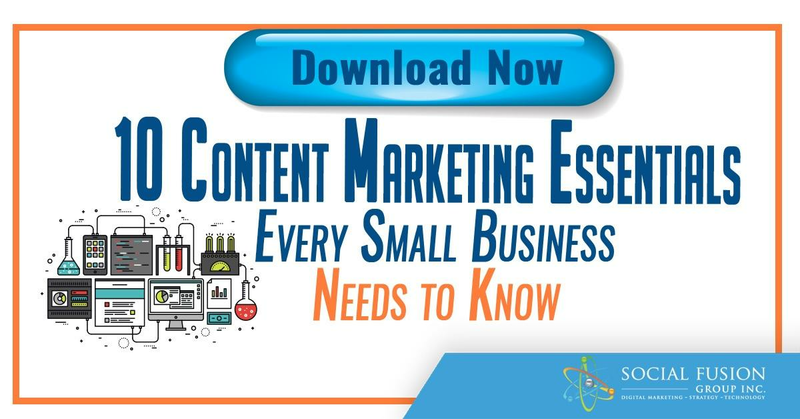 Time and time again we have seen that video has been gaining significant traction in the world of content marketing, and its only expected to increase in the near future. According to this year’s research by Wyzowl, 81% percent of the customers have made a decision to buy a product or a service after watching a "how-to" video. The same percentage of businesses have used video as a part of their marketing efforts. I just state the obvious, if you aren’t using videos, it is time to reconsider your decision. Using professional videos may not be the cheapest way to market yourself, but it is worth it. Luckily, online video production platforms do half of the work for you at a more affordable price, meaning you won’t need to deal with expensive video production companies to get professional results. Online video creation tools are constantly expanding, and having a great video is becoming more and more affordable. Q2: How are businesses using video marketing to promote their products or services? Have you seen any unique ways businesses have leveraged videos? Content wise, successful video marketing efforts should simply avoid one important thing, over-promoting the product or service. As with any other type of content, a video should aim to show the “whys and hows” of a product. For example, a "how-to" video simply showcases what the product solves and how to use it. On the other hand, a promotional video showcases why a certain user should use the product. From a consumer's perspective, the video that manages to create an emotional connection is the best kind. For me, one of the most successful examples is the "Artifact Uprising On Legacy" video from 2015. It manages to capture your attention through the story of one of their users, and makes you understand why he decided to use their service. The reason why this video is so great is that it shows exactly why and how one of the customers uses their product. People watching connect much easier to their peers. Q3: How would a marketer streamline the content creation, for an example, converting a long-post blog into a video? What are some helpful tips or strategies? Well, as with any content piece, the creation process should be carefully planned. It might bring in some new aspects when switching to video marketing. When it comes to creating video content, your successful blog posts might be the ones you should look on. Simply take your best performing content pieces and look at them as scripts for your videos. But, of course, you should remember that there is a big difference between keeping a reader engaged and keeping the viewer engaged. In fact, a video might be a great opportunity to upgrade successful content pieces you might have, by adding new entertaining and interactive aspects to it. Some examples include: adding answers to the comments and feedback on your blog post in the video, creating a video series for longer blog posts, or create short social media videos using the key points of a certain blog post. Q4: What type of content converts best into a video? (How-to, behind the scenes, live video?) How could they leverage converting social media content to video or vice-versa? 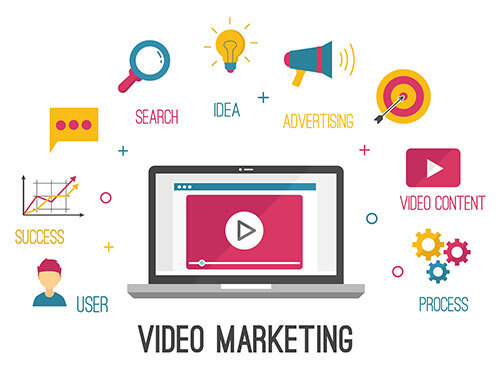 You should view the different kinds of videos as part of the marketing funnel, there is no "one best" video, or a "one-size-fits-all" approach. In the example above, Artifact Uprising has chosen the perfectly executed testimonial video as a means of their promotion. But the tactics might be different for various businesses. Find out what your customers want exactly, where they sit in your funnel, and you’ll know which type of video will work best for you. Analyze where the channel's visitors are coming from. Define their journey, and make a video that will be the most suitable for them. Digital Agency Network has an awesome article on this topic, defining various types of videos and which ones you should use depending on your goals. Q5: What are some common video marketing mistakes businesses make? How can they prevent from making the same mistakes? The biggest mistake businesses make is jumping on the bandwagon. Don't do this. Plan carefully and don't make a video just for the sake of being one of the businesses who use video marketing in their toolkit. Many use videos, but not all are successful. Each video you create must provide some value to your customers, this is what ultimately generates leads. You want to make sure you don't overwhelm them while also not being too promotional. Then, choose the right channels for distributing the video you have created. If it is out of context in the channel, your chances for success are low. An important thing to remember, when it comes to the modern day customer; do not make your video too long. Q6: Last question, we like to ask this question to all our experts; if you were to look into your crystal ball, what future video marketing trends do you see on the horizon? As the shift towards video grows bigger and bigger, it continues to branch out into new forms and types. Video CVs, live videos, user generated content, and testimonials are among the many video trends that are going to be leveraged in the near future. However, one of the most important things to keep in mind is the shift to mobile. This will not affect all marketing efforts, not video marketing alone. And there you have it! We want to thank Rafayel for taking the time out and sharing the benefits of video marketing. Be sure to check out Renderforest and how you can implement video marketing today!